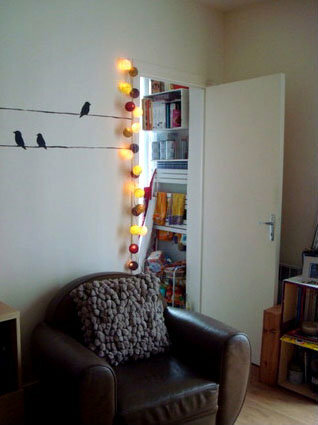 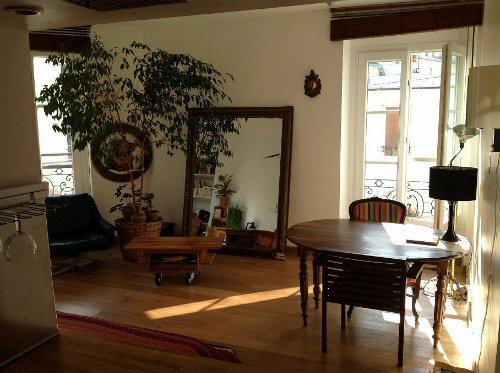 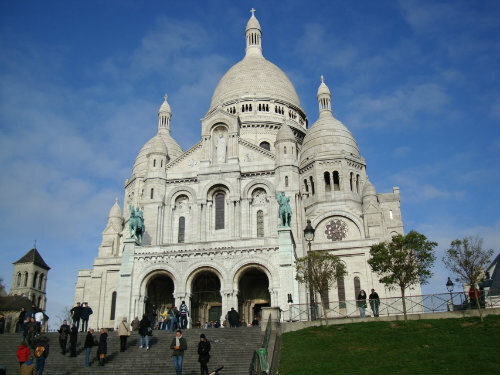 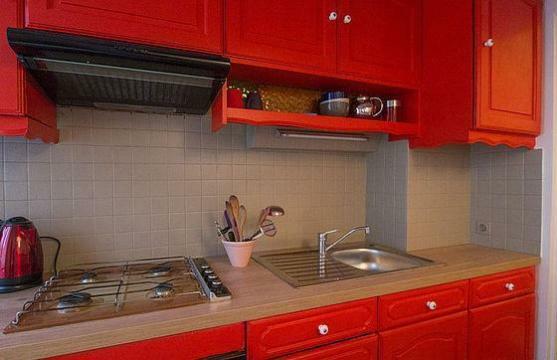 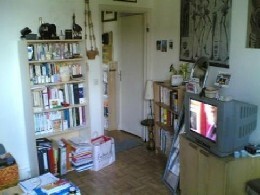 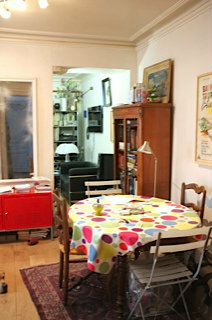 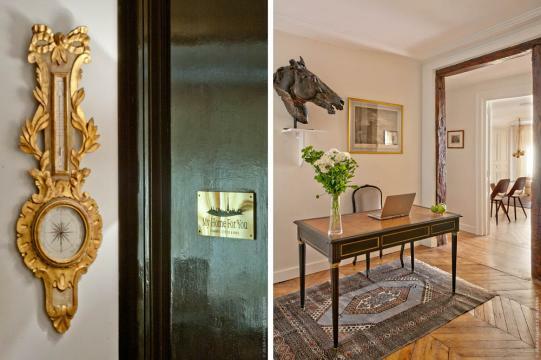 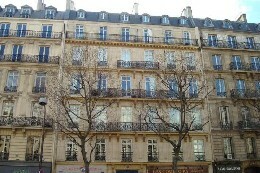 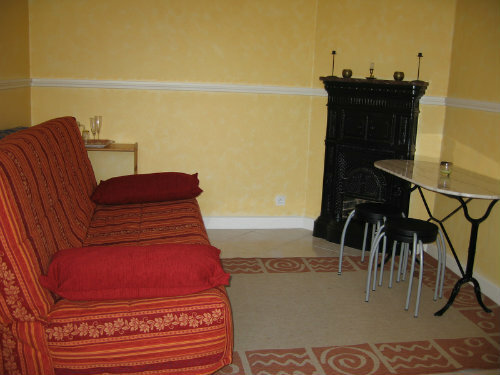 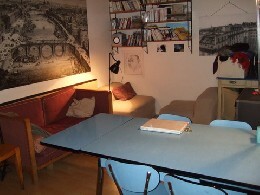 "Charming flat, fully sun in Montmatre ! 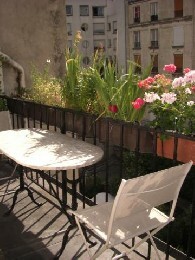 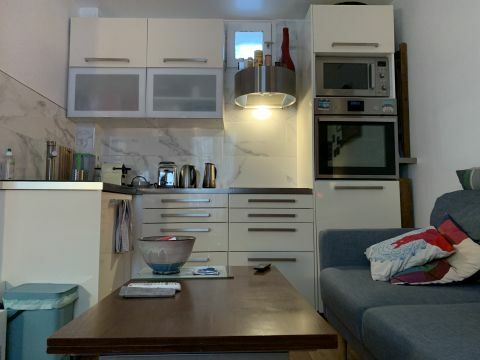 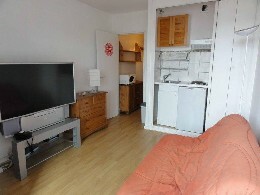 Perfect for 2 or 4 people (maximum) "
"Studio equiped in a quiet and modern building with big balcony and garden view. 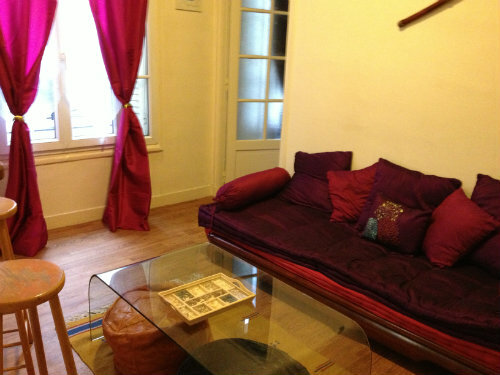 Near beautiful canal Saint Martin, and Place de la Republique with 5 metro lines bringing you in a few minutes to all Paris touristic attractions. "